365 DAYS OF GRATITUDE – DAY 236: Heal Your Spine! ELDOA (Étirements Longitudinaux avec Decoaptation OsteoArticulaire) is a ground breaking spine realigning technique developed by the renowned French osteopath Guy Voyer DO. Comprised of a series of exercises addressing each level in the spine, this technique stretches and strengthens the spine. Unique, intelligent and effective ELDOA offers an alternative to medication and invasive surgical procedures. As promised, here’s a list with ELDOA instructors: ELDOA Instructors. They will be able to connect you with trainers and practitioners who teach ELDOA in private and group settings. 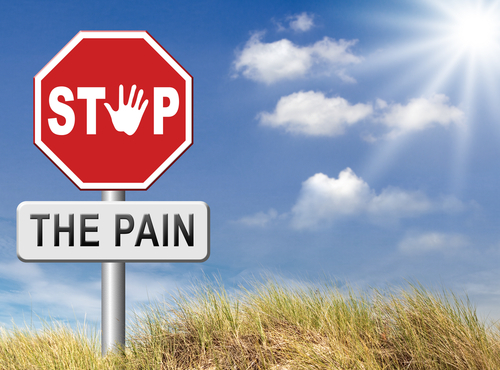 It is time to stop hurting, heal your spine and get on with your life! This entry was posted in Uncategorized and tagged 365 Days of Gratitude, back pain, chronic back pain, chronic pain, ELDOA, gratitude, healing back pain, invasive surgical procedures, medication, middle back pain, neck pain, pain, revolutionary method, upper back pain. Bookmark the permalink.